← How to edit pdf page size and content size ? VeryPDF PDFPrint Command Line is a useful desktop tool which can help you effective print PDF files on accessible printer device. VeryPDF PDFPrint Command Line does not require any Adobe application in your computer like Adobe Reader. When you use VeryPDF PDFPrint Command Line to set content vertical offset and print PDF via command line, you may need the following command: -yoffset <int>. The parameter –yoffset stands for vertical offset, and the parameter value must be integer, which is indicated by the abbreviation int, enclosed by the angle brackets which are always used to mark essential contents. 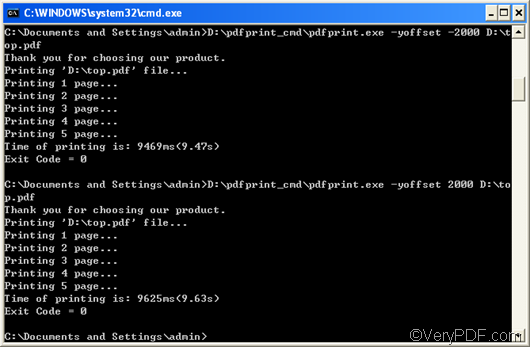 The following will show how to set content vertical offset and print PDF via command line. You can follow the three steps below and try it yourself. 2. Type a command line in the following pattern in the command prompt. 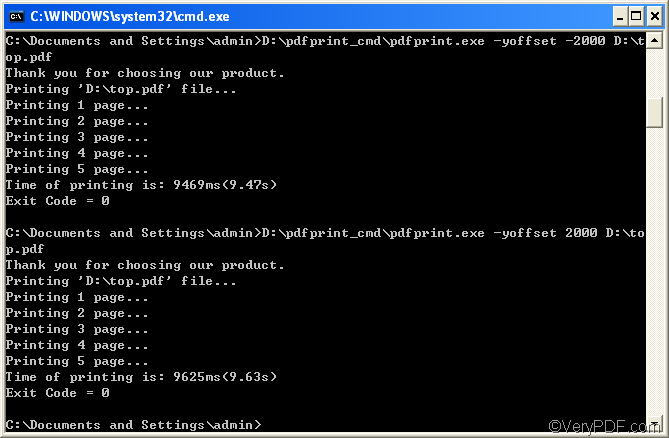 pdfprint.exe is the executable file of VeryPDF PDFPrint Command Line. However, we seldom directly type the bare name of the executable file in the command prompt. Instead, we enter the directory of the executable file in the command prompt. -yoffset <int> specifies a page offset in the vertical axis. The number enclosed by the angle brackets is the space between the up side of the paper and the up side of the PDF file. It is essential, and in pixels. 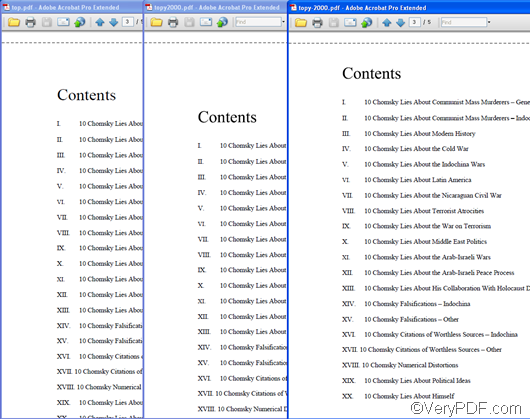 -yoffset 2000 indicates that each PDF page of the PDF file will move down 500 pixels. 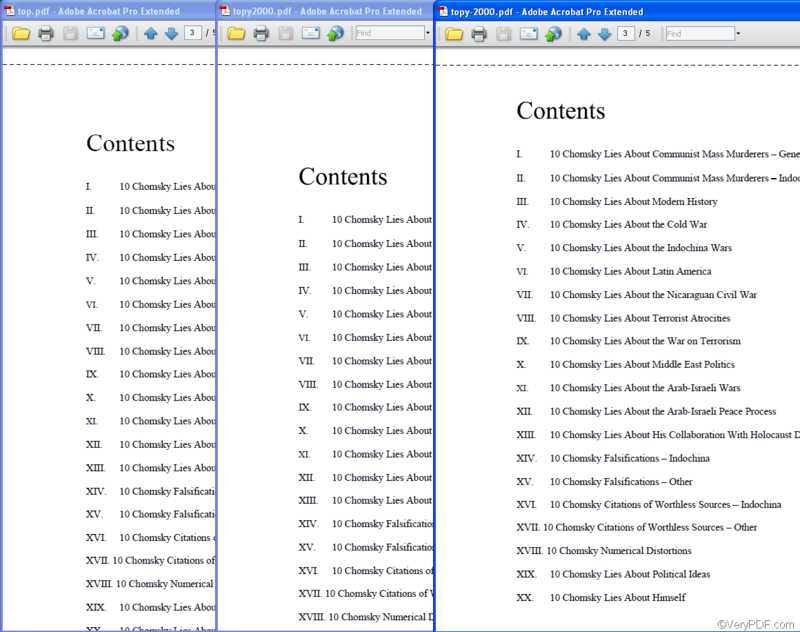 In contrast, if you enter -xoffset -2000, each PDF page will move up 2000. The comparison at the end of the article will illustrated the difference between the two parameter values. 3. The last step is to hit the “Enter” key. The computer will send message to the accessible printer device without delay. The following are the original PDF file and the results of the command -xoffset 2000 and -xoffset –2000.